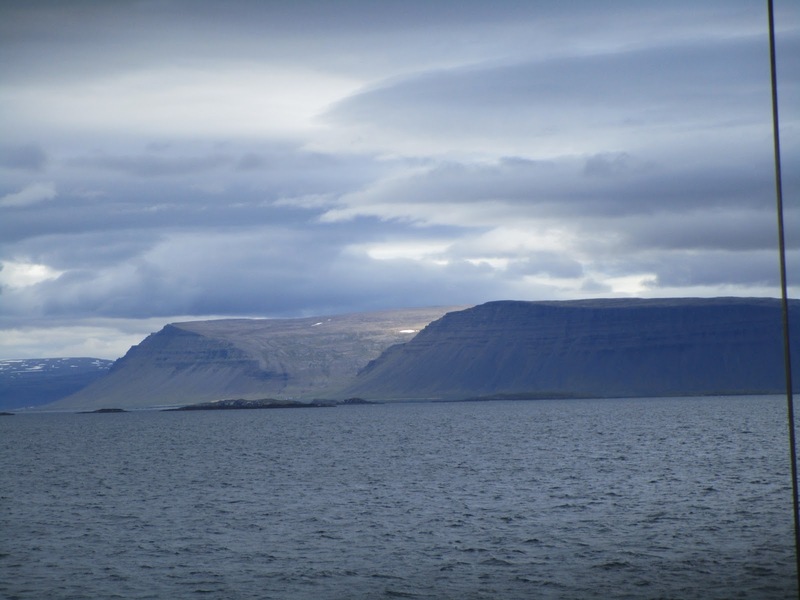 If you are a true adventure traveler than the Westfjords of Iceland are for you. Simply spectacular would be an understatement. 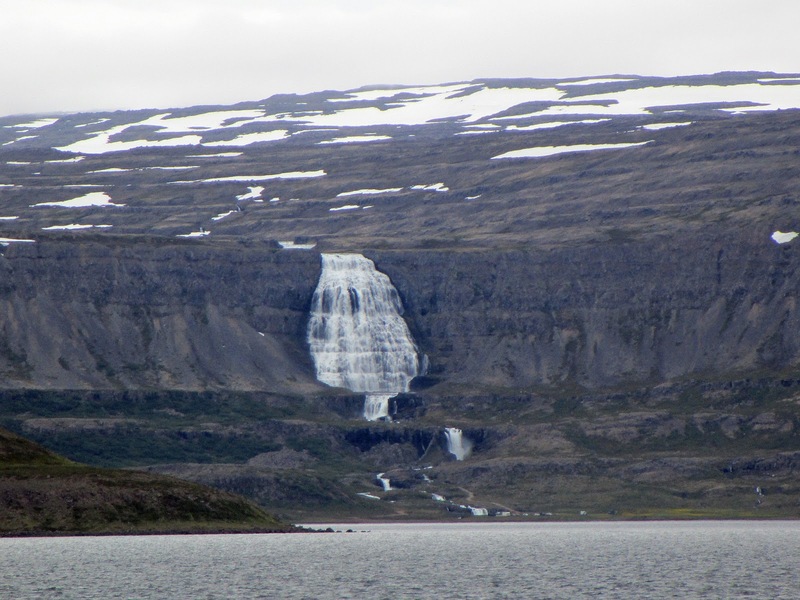 See, most of the tourists to Iceland never get anywhere near the Westfjords and boy are they missing out. The scenery is magnificent. 'Stop the car' picture moments seem never far away. 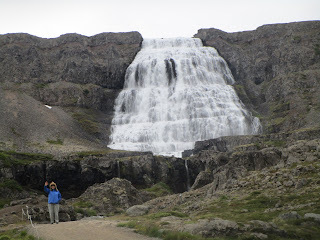 You'll need your own car to do the Westfjords of Iceland right, but as I said you are off the beaten path up here. I must warn you though renting a car that will get you out here is not cheap! 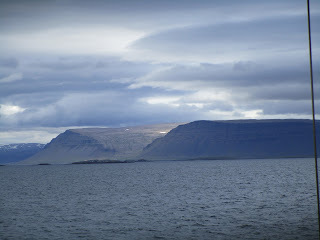 Once off the Ferry Baldur we headed out into the Westfjords with Latrabjarg as our first destination. One thing you will learn about Iceland is time between destinations can be a bit difficult to predict despite having everything perfectly mapped the night before. Latrabjarg is the westernmost point of Iceland and is the home of the very famous puffin. 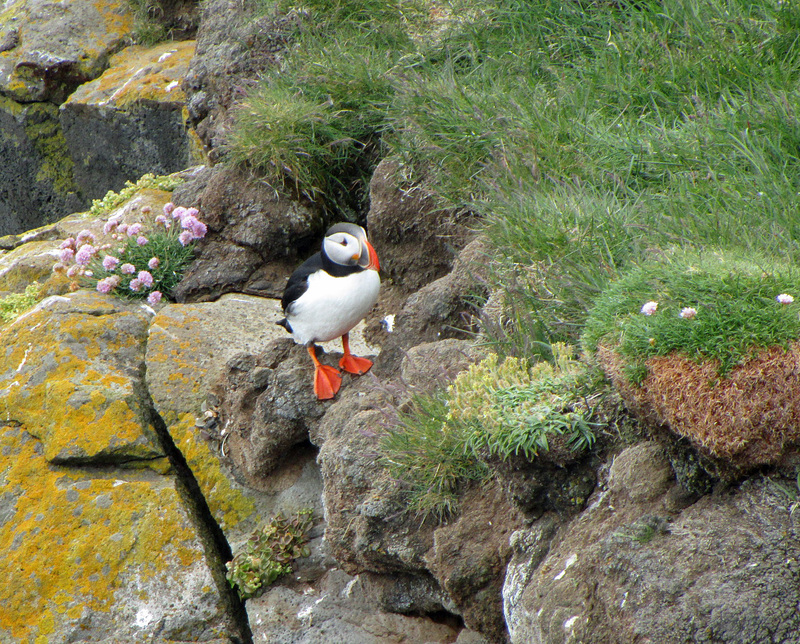 These oh-so-cute birds live on the cliffs at Latrabjarg. 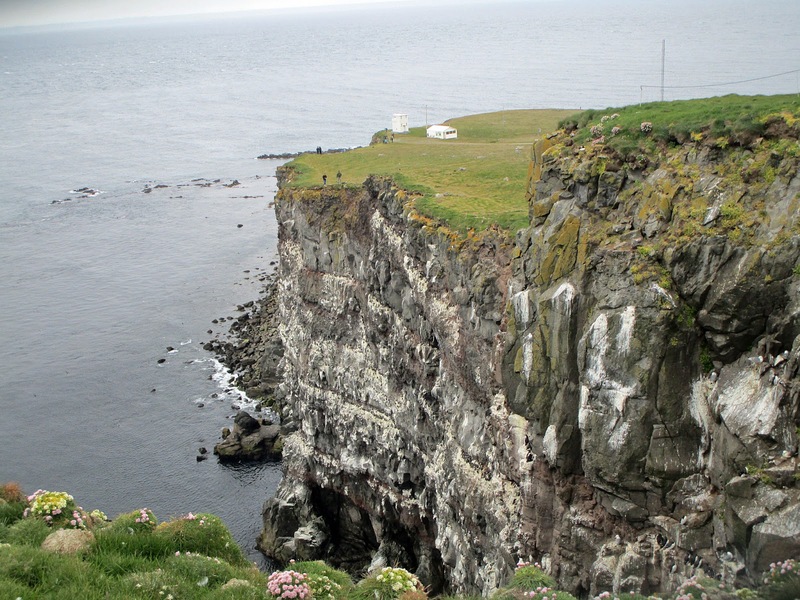 The bird cliffs, as they are known, tower above the Atlantic Ocean and are the highest coastal cliffs in Iceland. Before I tell you about the bird cliffs and the wonderful puffin let us start with the drive to get there. Let's just say not easy, but definitely not so difficult as to miss this. Just know what you are getting into. After a nice drive along the coast you head out on dirt roads. There are narrow switchbacks and roads with very steep drops and no guard rail. Heck they do not even have shoulders in Iceland. So the drive is a bit tricky, but a ton of fun for those that pull it off. Never a dull moment. This is what an adventure is all about right? You'll go up, up over high passes and then way down to sea level. A few times in fact. But the views and scenery are breathtaking. Well worth it. Finally you will arrive at Latrabjarg. The bird cliffs are in front of you. Now beware. You can literally walk off the cliff. There is free access here and the cliffs are big. Easily over a thousand feet. One wrong step and that is the end of you. But the people are right on the edge of the cliff and yours truly joined them. 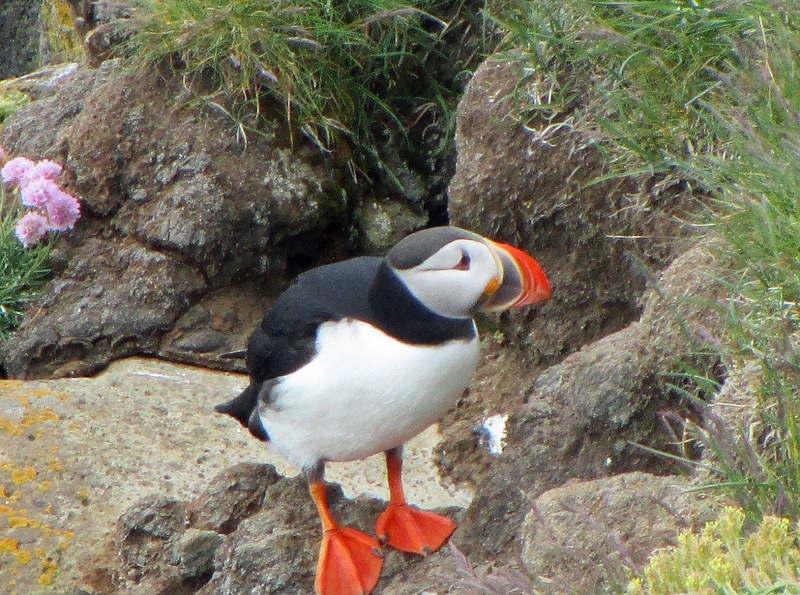 After getting my fill of puffin pictures it was off to the second destination. Dynjandi. 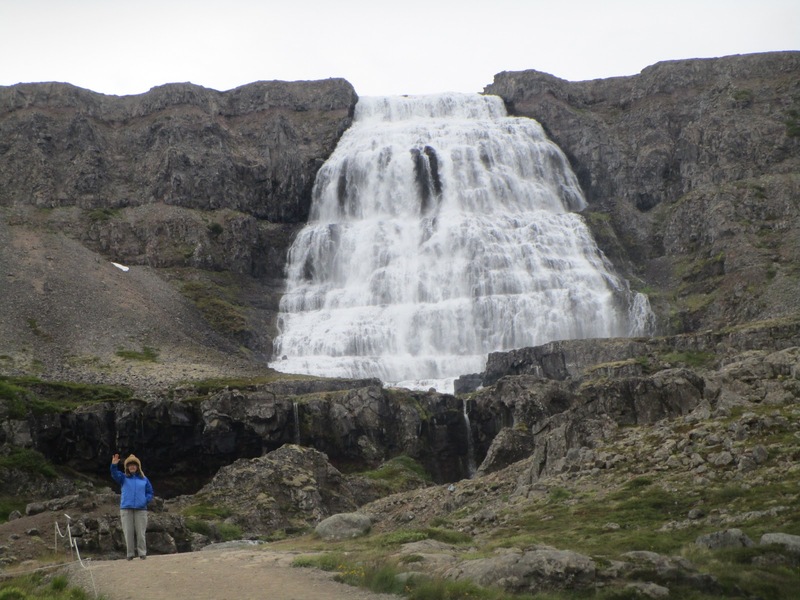 The premier waterfall in the west of Iceland. 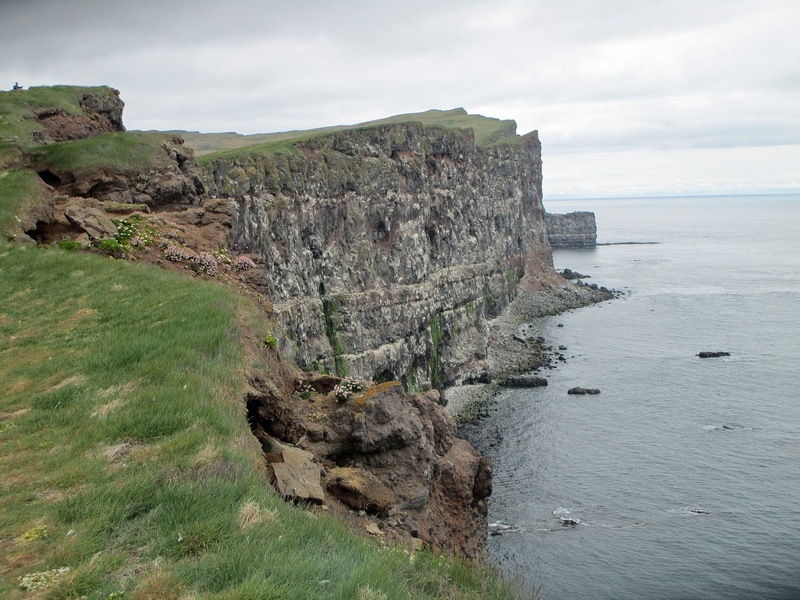 After driving the dirt roads to the bird cliffs it was obvious from the map that getting to Dynjandi from Latrabjarg was a bit of a trek. But that's what we do here at TexanTreks right? 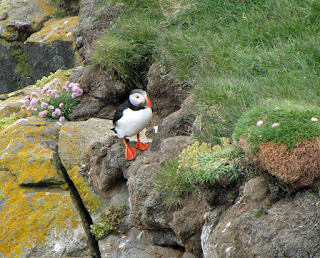 The puffin leg of the adventure was completed in three hours round trip. We exited the ferry at noonish. 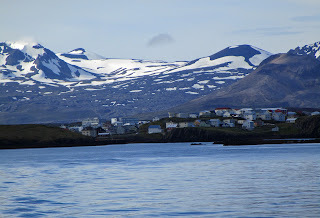 It was now 3pm and we were off to Dynjandi and then on to the hotel in Isafjordur. The drive to Dynjandi was full of beauty. 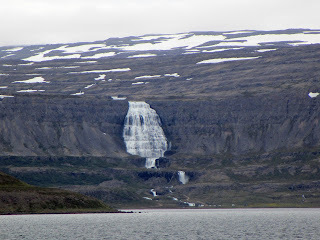 Around spectacular fjords and over mountain passes. Tourists were few and far between out here. We arrived at Dynjandi at 4:30pm. Coming around the corner and seeing the breathtaking Dynjandi waterfall come into view is something else. It is truly an 'AHhhhh' moment. Soaring above the fjord Dynjandi roars with power. The picture opportunities are ample and there were only a handful of people there at all. Check out this spectacular video. The video and pictures simply do not do justice to how absolutely massive Dynjandi actually is! After Dynjandi it was time for the hotel in Isafjordur and some dinner. 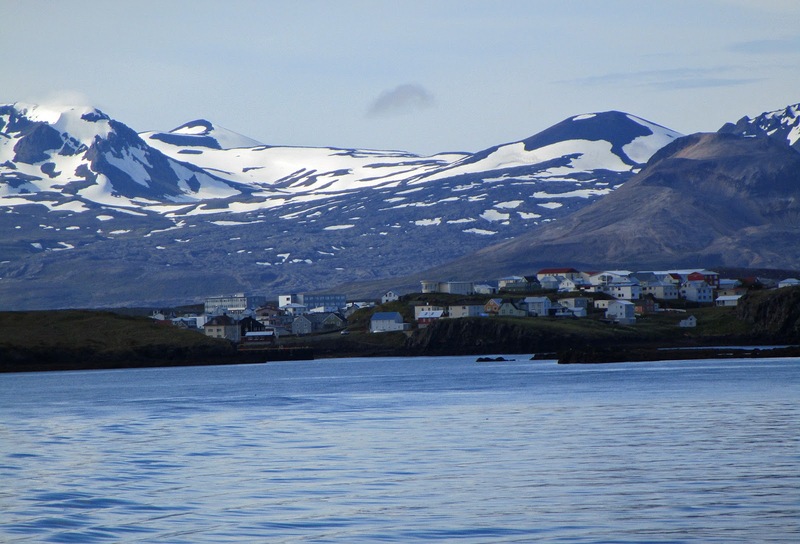 The drive from Dynjandi to Isafjordur will take you right at two hours. Again the scenery is truly beautiful. The drive is not boring in any way. Oh and I must warn you. Just before arriving in Isafjordur you go through quite a long tunnel. Like three miles long. After heading inside the tunnel a few hundred yards I began to get concerned. It appeared to be a one lane tunnel. And there were two sets of headlights coming right at me! Then I saw their blinkers come on and they both pulled into a little nook. It seems about every few hundred yards the tunnel builders carved out a little nook on the edge. I guess I had the right of way because every time I was face to face with another car in the narrow tunnel they pulled into one of these nooks and let me pass. It was still unnerving, but I made it. They could have at least warned me with a road sign or something! I pulled into Isafjordur at 7pm. A long day but a wonderful day. On the ferry in Stykkisholmur at 9am. Visited Latrabjarg and the puffins. Saw powerful Dynjandi. Survived the harrowing one lane tunnel and did the whole Westfjords of Iceland adventure in around ten hours!